Today, most garage doors are automatic. You will hardly find a neighbor with a manually operated garage door. That belongs to history. And it makes sense. Who wants to strain their backs when the overhead garage door can go up with the click of a button? And this brings us closer to our main point here. 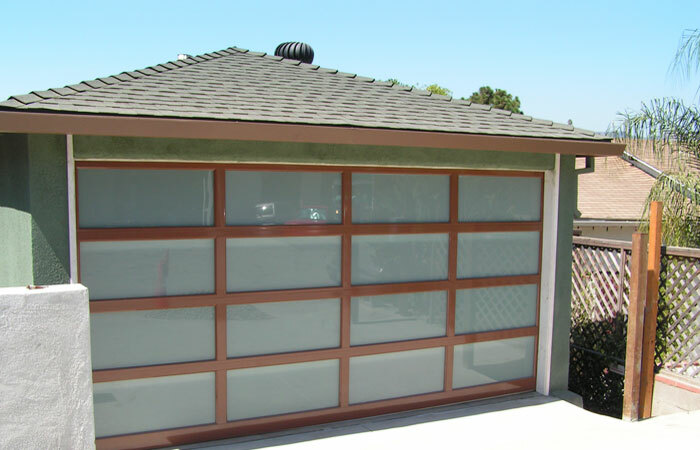 The main component of electric garage doors is the opener. 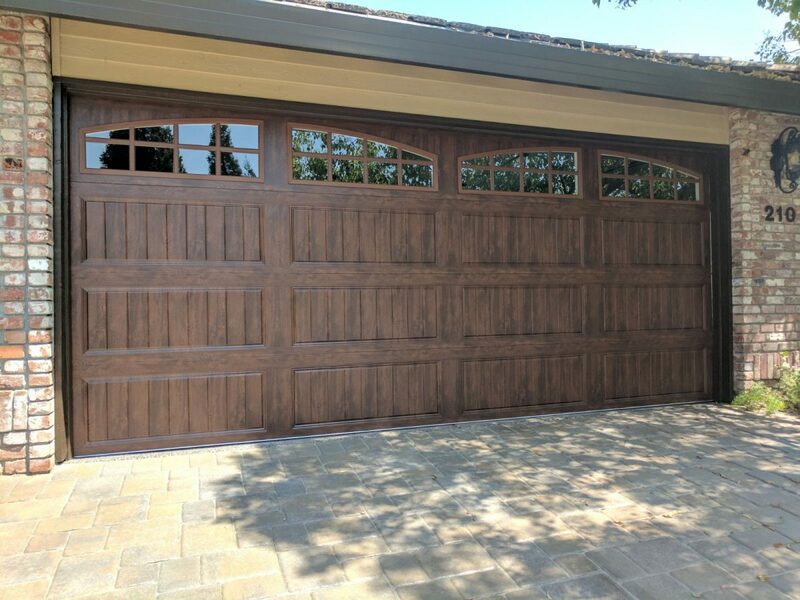 There are infinite choices when it comes to designing custom garage doors. You take a piece of paper out and it really becomes your blank canvas where you can experiment with different garage door styles until you find the style that best pairs with your home’s architecture and personal taste. So far so good. But sometimes, it’s necessary to include a small or big list of things you like in the garage or activities you might like to engage tomorrow in the garage. 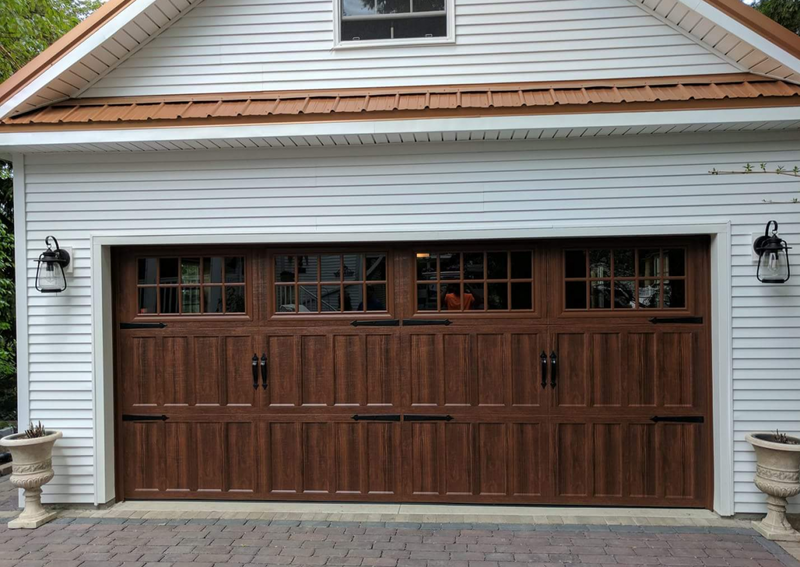 This approach will help you focus on the small details that will make all the difference when it comes to the construction of the garage, conversions, or designing an overhead garage door that will offer so much more than beauty. One of the biggest issues in garages is light. There is never enough, especially if you do more than simply park the car there. And so here we are suggesting three ideas of how to bring natural light into the garage. By waterproofing garage doors, you actually invest in ways of protecting your valuables and saving money in the long run. It’s a way of weatherproofing garage doors, except here your intention is to keep waters out. 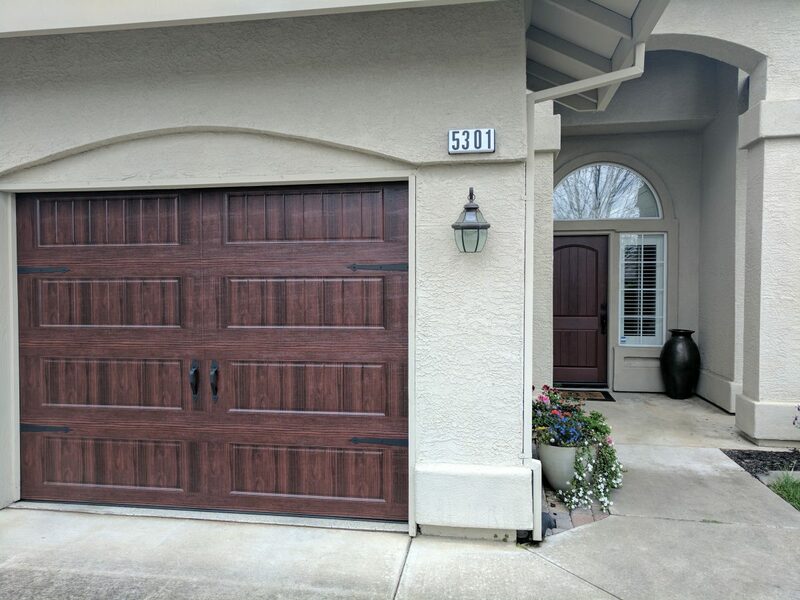 So, let us take a closer look at the relative concerns and what you need to do to waterproof your garage door. 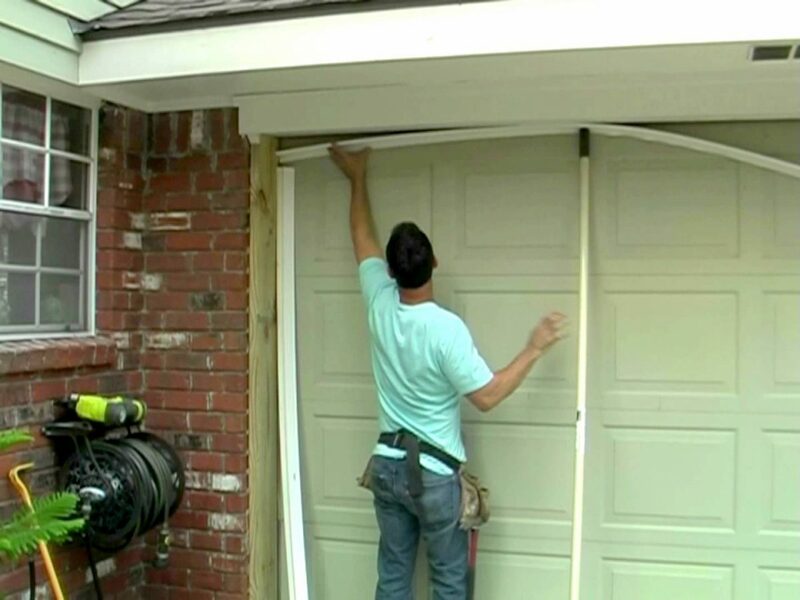 Garage Doors: How Long Do They Last? If someone tells you that a new overhead garage door will last 30 years, don’t it for granted. 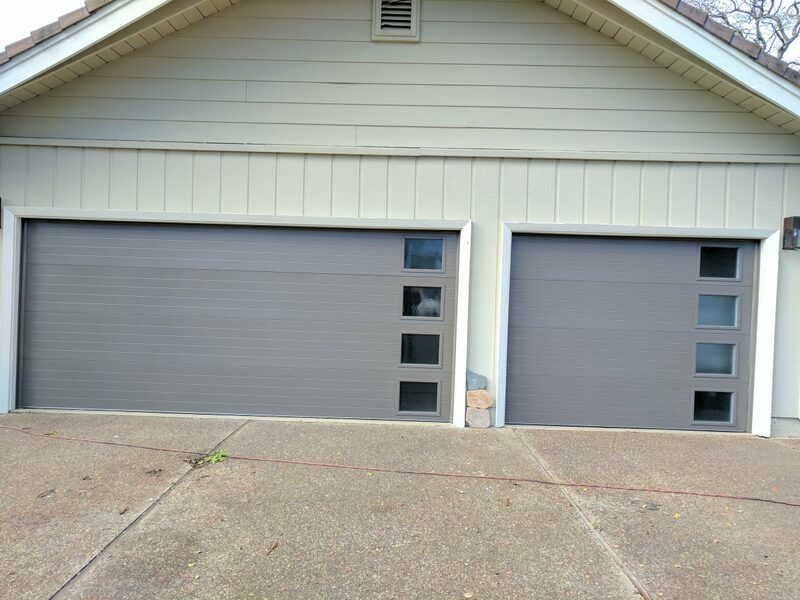 The lifespan of garage doors depends on a large number of factors and so it’s not easy to determine exactly how long they will serve you. And then, it’s a question of how they serve you. After 25 years of using the overhead door, you might decide to keep it 10 more years although the door already offers limited security and gives you problems. In other words, the next garage door replacement is also subject to your own personal decisions. 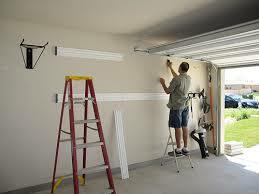 But let us rewind back to our original question to examine the factors, which influence the lifespan of garage doors. 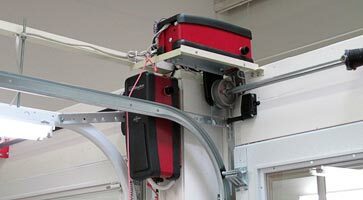 The role of cables in lifting and lowering garage doors is crucial. And so the tiniest problem will be a big headache or even the beginning of a series of problems – let alone when they break. 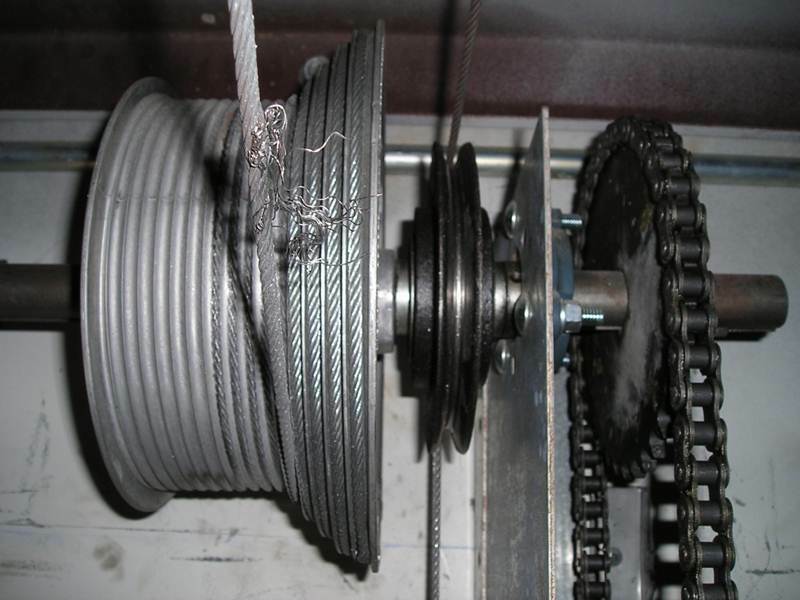 Since broken garage door cables is a major concern, it’s in your best interest to learn the reasons why this happens and what you can do to prevent it. And we are here to explain everything. 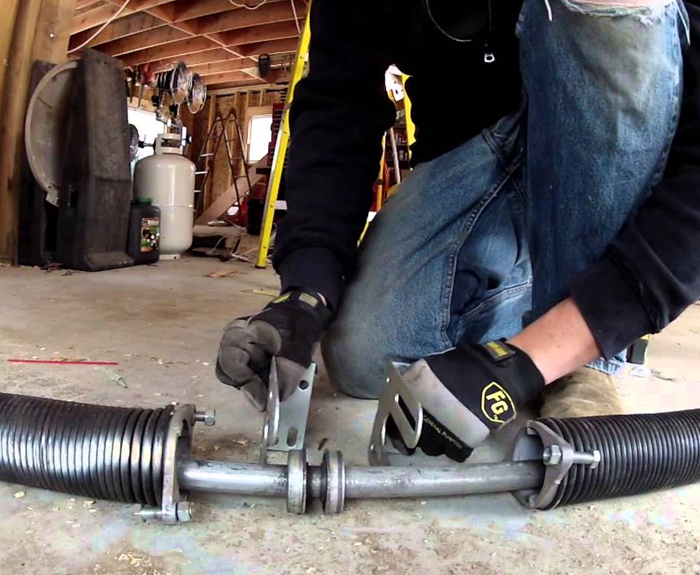 How Often Should You Maintain Garage Doors? Professional garage door maintenance services should be provided on an annual basis. But this should not be the only time you check the door. On top of that, there are plenty of factors which determine the frequency of routine servicing. So don’t take anything for granted. And don’t get carried away by what other people say or do. Look at your own overhead door.